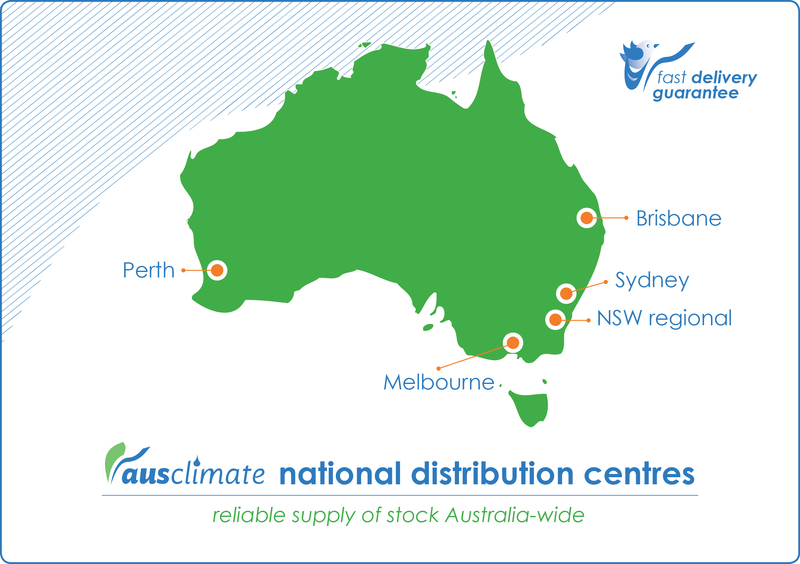 As a leading nation-wide supplier we carry large volumes of stock at all times, all-across the country with distribution centres located in Sydney, Melbourne, Brisbane and Perth. Our commercial dehumidifier brands include Alto, Master and Seibu Giken whilst our retail/residential dehumidifier and air purifier brands consist of Ausclimate, NWT and Winix. Contact us direct to discuss both wholesale-supply and commercial ordering options today. We have the right solution for you. For all of your commercial and industrial dehumidifier needs, please take a look at our Commercial Dehumidifier Page Ausclimate’s extensive commercial dehumidifier range provides moisture control solutions for all small to large scale commercial & industrial situations. Please get in touch with us directly to discuss ordering options for all of your Commercial & larger office/workplace Air-Purifier needs.